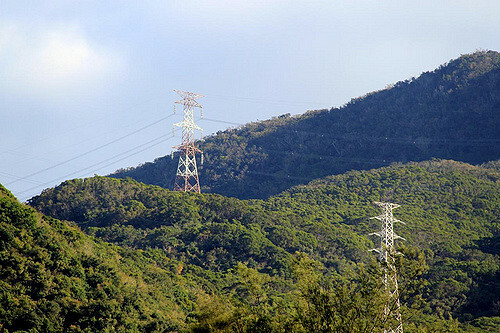 The Ministry of Economic Affairs (MOEA) has reported that it will suggest the power rate screening committee to keep power rate unchanged in April, dismissing a report that power rate will increase by 6% in the first half to reflect higher fuel cost. The ministry pointed out that there is no ground to propose power-rate hike at present, citing relatively low fuel cost, as international oil price now stands at US$65 per barrel, compared with US$75 last September, when the power rate screening committee resolved not to raise power rate, due to the considerations of "taking good care of local people in their daily life, stabilizing price level, and promoting energy conservation." Local power rates are reviewed by the committee twice a year, in April and October, according to a formula, which caps rate hike at 3%.